The Eco Clean Master Professional is Numafa’s most advanced crate washer. 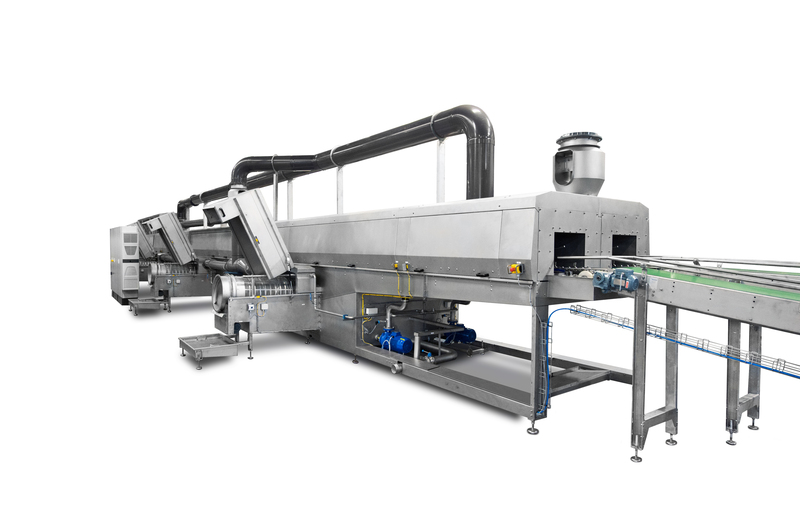 The machine is designed to clean up to 6.000 crates per hour (24/7) with a heavy soiling. This crate washer is mostly built as a double track machine and due to its robust construction often used by logistic service providers. Do you want to talk about the Eco Clean Master Professional? You want more information about Eco Clean Master Professional?